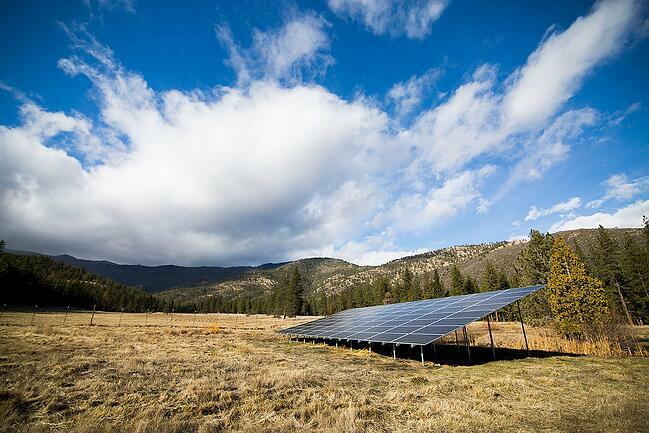 It’s been a big year in renewable energy for one of the nation’s sunniest states. 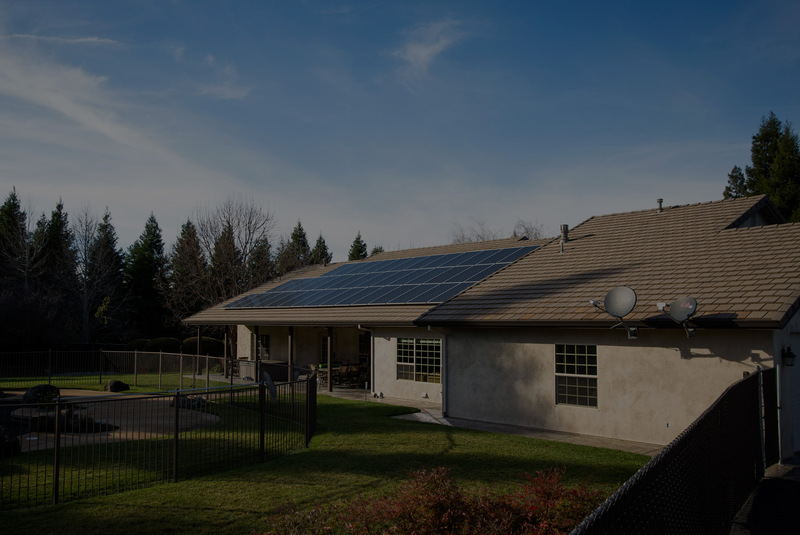 This past summer we covered some news that will certainly change the conforming energy bill in California (here’s the blog we wrote on it). As summer ends and fall begins, here are some headlines in the renewable energy world, and how we think they’ll be affecting you in Northern California. The last couple months, lawmakers have been hard at work in Sacramento courthouses, passing some renewable laws that will make California a cleaner, safer place for its residents. Cleaner because the material we put out in the air determines the climate around us, and safer because the climate determines the kind of fire season the state experiences. We’ve experienced the hottest string of summers in state history, but we believe we have the power to change that. Why is California Pushing a Carbon-Free Future? In an earlier blog, we covered the strict liability that PG&E faces after their equipment was linked to causing 16 California wildfires in 2017. We stated that the funds for such a liability must come from somewhere, and that historically they’ve come from PG&E customers. A big part of this most recent session in legislature is deciding, “Who pays when an electric company's equipment causes a wildfire?” The answer as of now is the electric company, and that means, eventually, you. It’ll take a certain convergence between renewable and nonrenewable energy forces to bring the energy conversation into one that is both pro-environment and pro-electric bill. The future in California is dependent on elements that make for cleaner air and safer equipment. It is to that end, that we as Californian’s press.